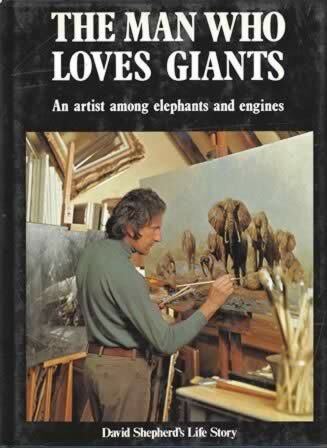 The Man Who Loves Giants - An Artist Among Elephants And Engines. 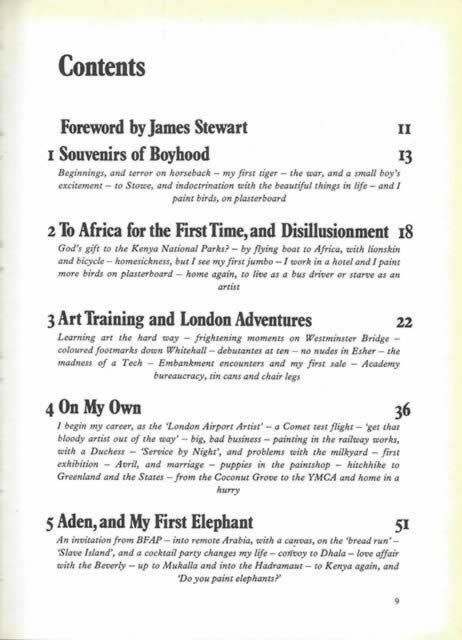 This book is written by David Shepard and was published by David & Charles. It is a second hand edition which is in a Good Condition.